The "mixed race" community-powered to a significant (embarrassing?) extent by white mothers of kids who are not white-seeks a unique "mixed" identity, and Obama could be a poster child. But I don't think we need poster children for mixed identity: we need a world in which a Black man can be president, no matter who his mother is. In such a world, "mixed" wouldn't matter politically-we could still have our cultural identities, as many as we want, actually, us Americans with our occasional Cherokee grandmother, French great grandfather, Italian immigrant great, great grandmother, and maybe a couple of Jews and the occasional Black ancestor. Celebrating ethnicity can be fun. But race in America is not about fun or celebration: it's about power. In the world we've got, it's the Black ancestor that sets the identity, because that's still the racial fault line in America. Barbara Katz Rothman, "Obama's Mixed Heritage: A Mother's Perspective," Beacon Broadside, February 14, 2008. http://www.beaconbroadside.com/broadside/2008/02/obamas-mixed-he.html. Henry Bibb (1815-1854) was born to an enslaved woman named Mildred Jackson in Shelby County, Kentucky. His father was a state senator who never acknowledged him. 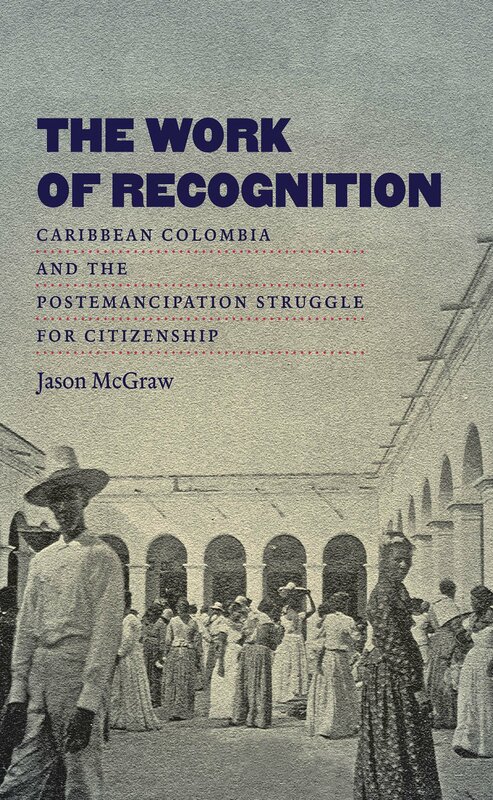 His narrative documents his persistent attempts to escape to freedom, beginning at age ten, offering an insider’s view of the degradation and varieties of slavery as well as its bitter legacies within families. Having finally settled in Detroit in 1842, Bibb joined the abolitionist lecture circuit and lived the rest of his days as a well-known African American activist who believed that Canada might offer a haven for the formerly enslaved. Bibb’s autobiography, Narrative of the Life and Adventures of Henry Bibb, An American Slave, was published in 1849. Scholars have pointed out that Bibb’s narrative has several distinguishing features among the larger body of slave narratives. Unusually, Bibb survived enslavement in the Deep South and later described it, and his narrative offers documentation of African folkways including conjuring and an account of Native American slaveholding practices as well. Henry Bibb was above all resilient and determined to achieve freedom for himself and others. Unwilling to abandon those he loved, he risked recapture several times to free them from enslavement, too. In the small span of his thirty-nine years he would live to be reunited with three of his brothers who had fled to Canada. The presence of these elite children of color in Britain pushed popular opinion in the British Atlantic world toward narrower conceptions of race and kinship. Members of Parliament, colonial assemblymen, merchant kings, and cultural arbiters–the very people who decided Britain’s colonial policies, debated abolition, passed marital laws, and arbitrated inheritance disputes–rubbed shoulders with these mixed-race Caribbean migrants in parlors and sitting rooms. Upper-class Britons also resented colonial transplants and coveted their inheritances; family intimacy gave way to racial exclusion. By the early nineteenth century, relatives had become strangers. Based on spontaneous conversations of shantytown youth hanging out on the streets of their neighborhoods and interviews from the comfortable living rooms of the middle class, Jennifer Roth-Gordon shows how racial ideas permeate the daily lives of Rio de Janeiro’s residents across race and class lines. 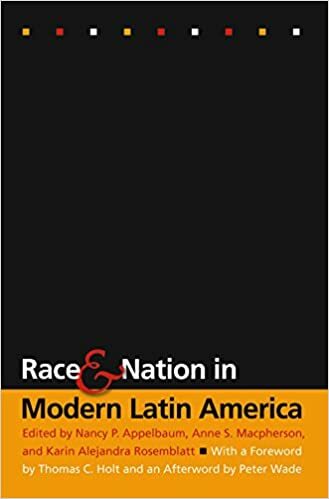 Race and the Brazilian Body weaves together the experiences of these two groups to explore what the author calls Brazil’s “comfortable racial contradiction,” where embedded structural racism that privileges whiteness exists alongside a deeply held pride in the country’s history of racial mixture and lack of overt racial conflict. 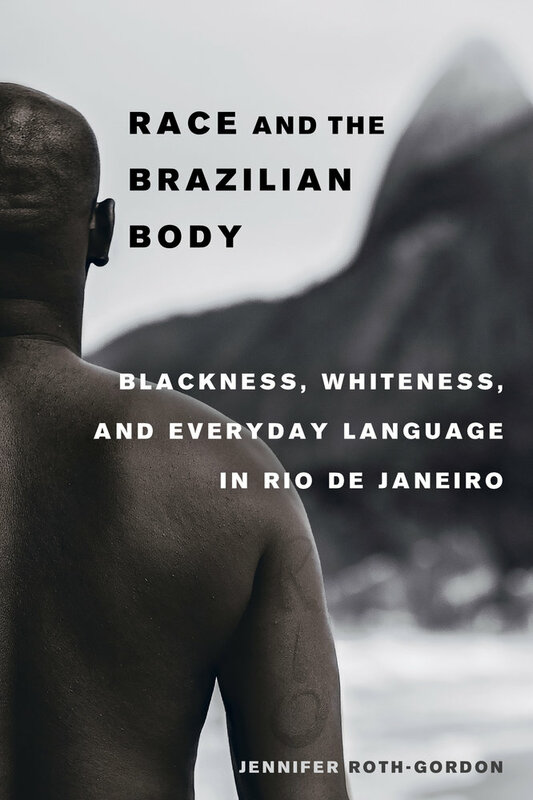 This linguistic and ethnographic account describes how cariocas (people who live in Rio de Janeiro) “read” the body for racial signs. The amount of whiteness or blackness a body displays is determined not only through observations of phenotypical features—including skin color, hair texture, and facial features—but also through careful attention paid to cultural and linguistic practices, including the use of nonstandard speech commonly described as gíria (slang). Vivid scenes from daily interactions illustrate how implicit social and racial imperatives encourage individuals to invest in and display whiteness (by demonstrating a “good appearance”), avoid blackness (a preference challenged by rappers and hip-hop fans), and “be cordial” (by not noticing racial differences). Roth-Gordon suggests that it is through this unspoken racial etiquette that Rio residents determine who belongs on the world famous beaches of Copacabana, Ipanema, and Leblon; who deserves to shop in privatized, carefully guarded, air conditioned shopping malls; and who merits the rights of citizenship. In 1948, journalist Ray Sprigle traded his whiteness to live as a black man for four weeks. A little over a decade later, John Howard Griffin famously “became” black as well, traveling the American South in search of a certain kind of racial understanding. Contemporary history is littered with the surprisingly complex stories of white people passing as black, and here Alisha Gaines constructs a unique genealogy of “empathetic racial impersonation”–white liberals walking in the fantasy of black skin under the alibi of cross-racial empathy. At the end of their experiments in “blackness,” Gaines argues, these debatably well-meaning white impersonators arrived at little more than false consciousness. 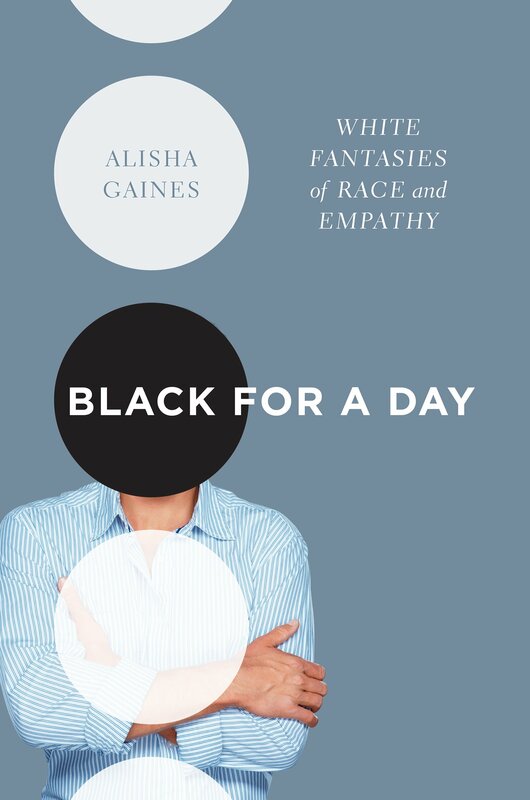 Complicating the histories of black-to-white passing and blackface minstrelsy, Gaines uses an interdisciplinary approach rooted in literary studies, race theory, and cultural studies to reveal these sometimes maddening, and often absurd, experiments of racial impersonation. By examining this history of modern racial impersonation, Gaines shows that there was, and still is, a faulty cultural logic that places enormous faith in the idea that empathy is all that white Americans need to make a significant difference in how to racially navigate our society. In the midst of a nineteenth-century boom in spiritual experimentation, the Cercle Harmonique, a remarkable group of African-descended men, practiced Spiritualism in heavily Catholic New Orleans from just before the Civil War to the end of Reconstruction. In this first comprehensive history of the Cercle, Emily Suzanne Clark illuminates how highly diverse religious practices wind in significant ways through American life, culture, and history. Clark shows that the beliefs and practices of Spiritualism helped Afro-Creoles mediate the political and social changes in New Orleans, as free blacks suffered increasingly restrictive laws and then met with violent resistance to suffrage and racial equality. Drawing on fascinating records of actual séance practices, the lives of the mediums, and larger citywide and national contexts, Clark reveals how the messages that the Cercle received from the spirit world offered its members rich religious experiences as well as a forum for political activism inspired by republican ideals. Messages from departed souls including François Rabelais, Abraham Lincoln, John Brown, Robert E. Lee, Emanuel Swedenborg, and even Confucius discussed government structures, the moral progress of humanity, and equality. The Afro-Creole Spiritualists were encouraged to continue struggling for justice in a new world where “bright” spirits would replace raced bodies. Founded in Baltimore in 1828 by a French Sulpician priest and a mulatto Caribbean immigrant, the Oblate Sisters of Providence formed the first permanent African American Roman Catholic sisterhood in the United States. It still exists today. 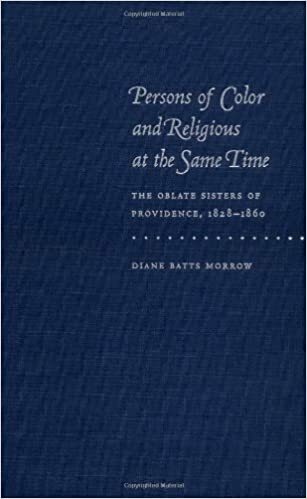 Exploring the antebellum history of this pioneering sisterhood, Diane Batts Morrow demonstrates the centrality of race in the Oblate experience. By their very existence, the Oblate Sisters challenged prevailing social, political, and cultural attitudes on many levels. White society viewed women of color as lacking in moral standing and sexual virtue; at the same time, the sisters’ vows of celibacy flew in the face of conventional female roles as wives and mothers. But the Oblate Sisters’ religious commitment proved both liberating and empowering, says Morrow. They inculcated into their communal consciousness positive senses of themselves as black women and as women religious. Strengthened by their spiritual fervor, the sisters defied the inferior social status white society ascribed to them and the ambivalence the Catholic Church demonstrated toward them. They successfully persevered in dedicating themselves to spiritual practice in the Roman Catholic tradition and their mission to educate black children during the era of slavery. When the Revolutionary War began, the odds of a united, continental effort to resist the British seemed nearly impossible. Few on either side of the Atlantic expected thirteen colonies to stick together in a war against their cultural cousins. In this pathbreaking book, Robert Parkinson argues that to unify the patriot side, political and communications leaders linked British tyranny to colonial prejudices, stereotypes, and fears about insurrectionary slaves and violent Indians. Manipulating newspaper networks, Washington, Jefferson, Adams, Franklin, and their fellow agitators broadcast stories of British agents inciting African Americans and Indians to take up arms against the American rebellion. Using rhetoric like “domestic insurrectionists” and “merciless savages,” the founding fathers rallied the people around a common enemy and made racial prejudice a cornerstone of the new Republic. In a fresh reading of the founding moment, Parkinson demonstrates the dual projection of the “common cause.” Patriots through both an ideological appeal to popular rights and a wartime movement against a host of British-recruited slaves and Indians forged a racialized, exclusionary model of American citizenship.